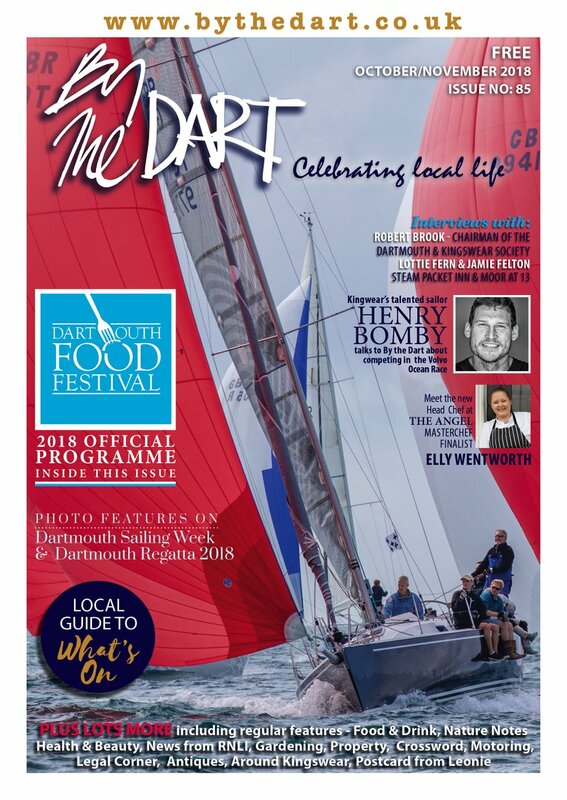 Dartmouth’s Food Festival has a new face at the helm. But businesswoman Camilla Beloe is no stranger to the event having been a sponsor for the past three years with her company Corinium Care. She has taken on the role of committee chair for this year’s festival which runs from October 23 to 25, after David and Holly Jones stepped down last year. Camilla said: “It’s such a great thing to be involved in. I’ve always been a fan of the festival so I’m very excited about taking over from the brilliant work David and Holly did. I hope I can do their legacy justice this year. Ten volunteers make up the committee, including a board of directors and core group. Most of the festival is free and begins with the children’s day, when local schools get involved in cooking and discovering where their food comes from. Camilla added: “It’s a non-profit making community event promoting Dartmouth in its unique location. And what a brilliant place we live in, with fantastic produce out of the sea and local farms to promote. 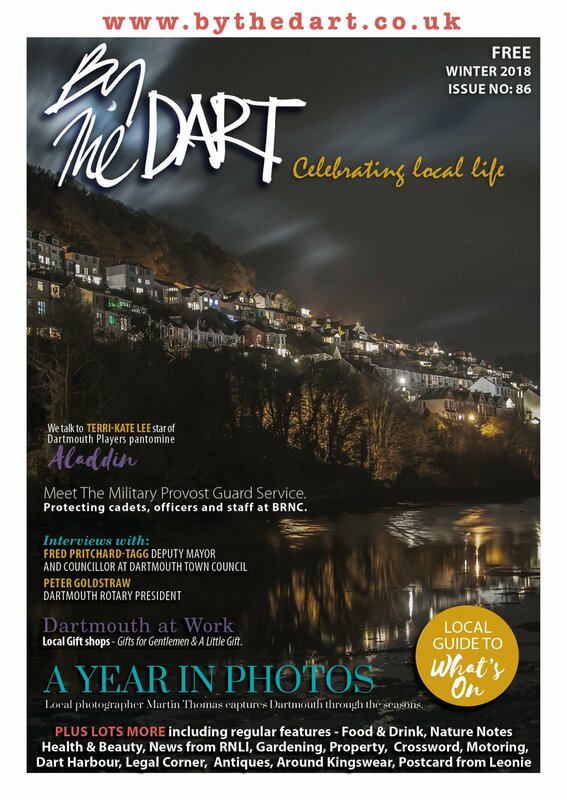 “I feel very strongly it’s a Dartmouth and South West event and never want it to lose that. It’s grown year by year but kept its identity, which I think is the secret of its success. There’s no reason to change things as it’s working so well. “The festival aims to promote local businesses and encourage visitors to the town from across the country and beyond. Camilla is the founder and chief executive of award-winning Corinium Care, which specialises in the provision of live-in carers for elderly people who wish to stay in their own homes. The business started on her kitchen table and now has 800 carers on its books; 20 full-time staff; a National Training Award; and Business of the Year in the Gloucestershire Media Women in Business Awards under its belt. Camilla said: “I set it up in 1992 just after my son was born. I bought a nanny agency because I thought it was a good thing to do from home and from that saw a need for elderly care. When my ex husband lost his job as a stockbroker the business had to become bigger and now it recruits carers from our offices in Nailsworth, Gloucestershire, Eastern Cape in South Africa and Harare, Zimbabwe. “We recruit a lot of African nurses and physios with British backgrounds who can work in the UK via the ancestral visa route. English is their mother tongue so they can meet the care and social needs of our clients, including helping them enjoy things like a game of Scrabble. It’s proved very popular and the carers love it here. Most have three months on, followed by three months off and can triple their earning potential here. Camilla has lived in Dartmouth for four years and maintained a home in Nailsworth. She said: “I’m spending more and more time here. In Nailsworth the office is just ten minutes from home so it’s always hard not to do work. 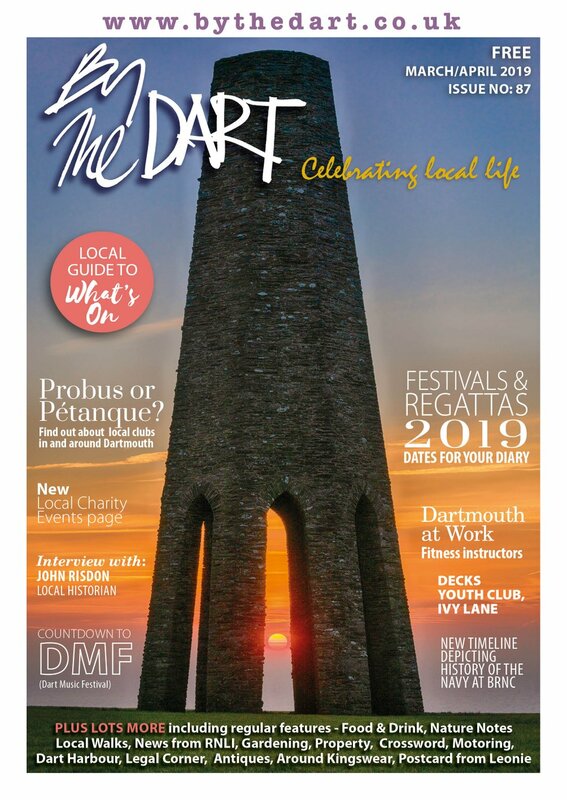 “I think Dartmouth is an extraordinary place to live and has got everything that makes it work as a town, including fantastically nice people. “People tend to move here because they love it, so they have much in common and it works well. Camilla is no stranger to the boats and water of Dartmouth. Her parents are from Norway and owned an island in a Norwegian fjord, eight kilometers off the coast. Camilla boarded at Berkshire’s Downe House and was a music scholar. She worked for film companies, organising studio needs for various companies including UIP, distributor for the James Bond films. She married Rupert in 1990 and had two children Fred and Georgia, both now in their 20s. Fred graduated from Newcastle and is a trading analyst in London and Georgia is currently reading politics at Bristol University. After marrying for a second time she moved to Dartmouth with husband Peter, whose father had lived in Dittisham for years. Peter is a keen sailor and is involved with the charity Landworks in Dartington. They have a Northwind 62 sailing boat, currently moored in Alicante, Spain. They have sailed her around the Mediterranean and back to Dartmouth from Malta and now ‘go to and fro sailing in Majorca and Ibiza’. Camilla visited Dartmouth for the first time six years ago. She said: “We stayed with friends on Dartmouth Marina, on a boat on a typical Devon damp grey day and I fell in love with the place.